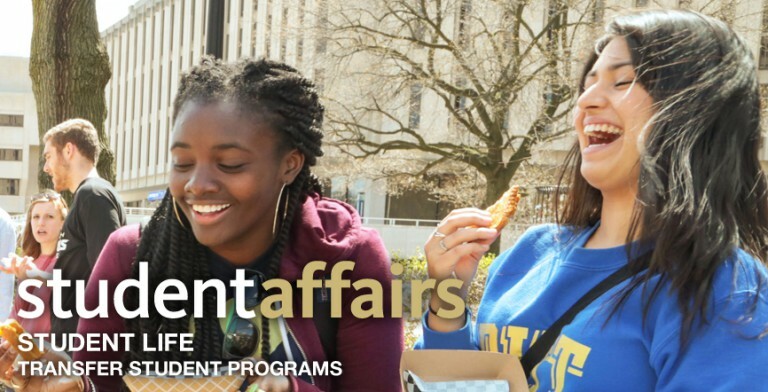 Explore the academic opportunities at Pitt has to offer. Learn more about choosing a major, picking a minor, and completing a certificate. It’s never too early to have a plan. Join Office of First Year Experience, Career Center, and College of Business Administration to learn how to improve your financial literacy. Watch the movie in the building where it was filmed and then take a chilling behind-the-scenes tour of the rooms used in the production. Popcorn, candy, and drinks will be provided. Come and sample a variety of mock-tail sponsored by the Resident Student Association. Visit https://www.studentaffairs.pitt.edu/family-weekend/ for more information.